Here are current boil orders and advisories in the ArkLaTex and what to do when one is issued. (KSLA) - Following are current boil advisories in the ArkLaTex. This list is updated as information is provided to KSLA News 12 by water systems and municipal officials. Eagle Water has issued a boil advisory for Springlake Mobile Home Park Water System due to a power outage. The water system, which has 132 service connections, serves about 405 people in Blanchard. 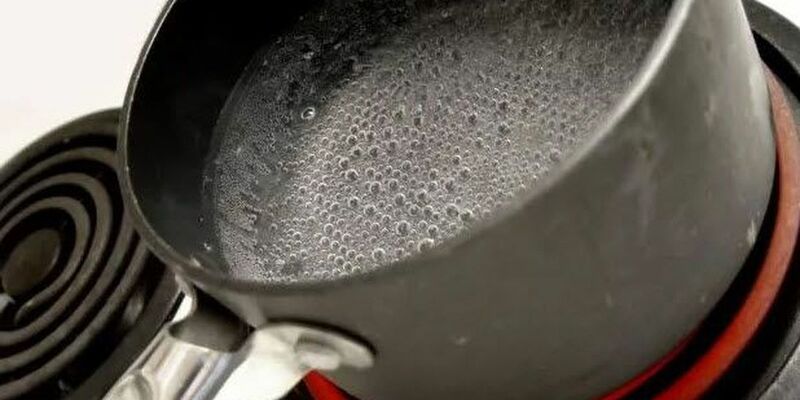 Village Water System has issued a boil advisory for some of its customers in the Haughton area of Bossier Parish. Impacted are customers along Baker, Stewart and Virginia roads, Chandler Road from 225 east to Louisiana Highway 614, and Louisiana Highway 614 from 1205 south to Baker Road. The water had to be turned off to allow for repairs to the main pipeline that feeds this area.